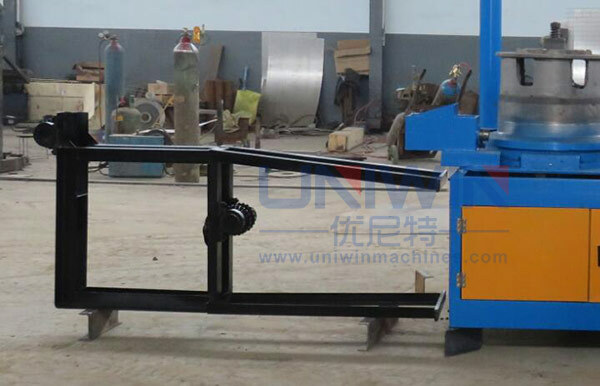 Uniwin Brand wire drawing machine, very strong ! 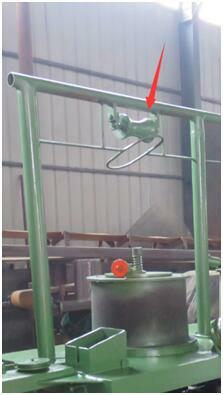 1, Drums with tungsten spray which enables the drums can last more than 5-10 years. 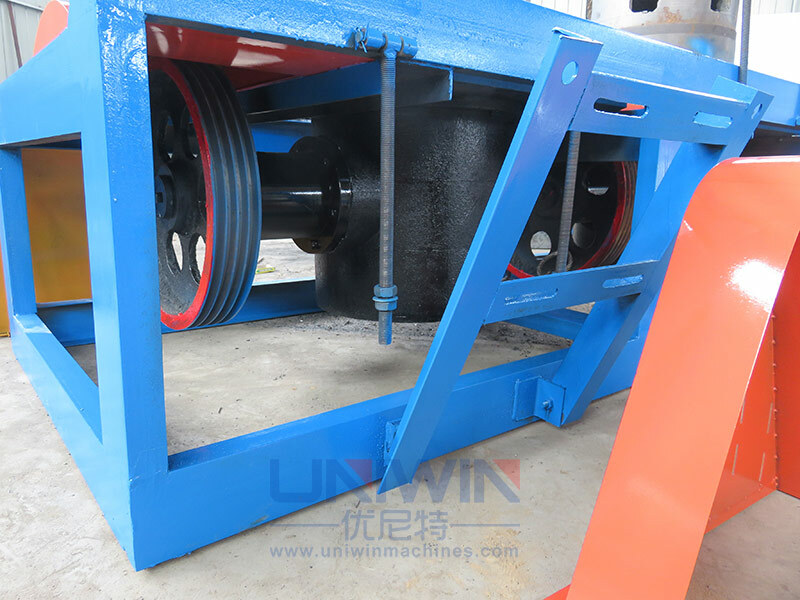 2, Strong reducer, strong gear, suitable for not only wire for common nail , but also suitable for wire for concrete nails and screw nails. 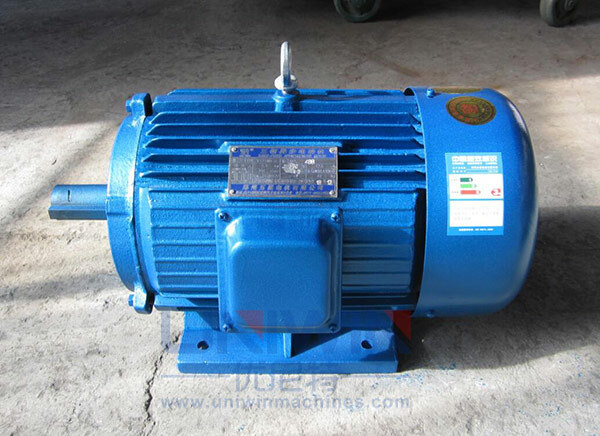 3,Mengniu Brand 100% cooper wire winding motor, China best motor quality. 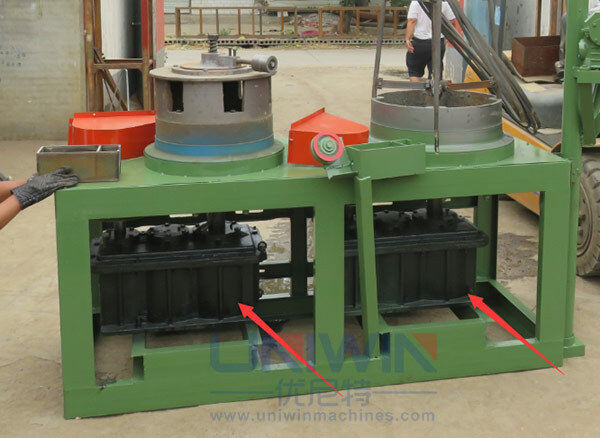 4,Wire drawing dies quick change box, device to remove the oxide skin of the wire rods, electrical lifting device to save labor etc. 5, Water cooling function etc optional. 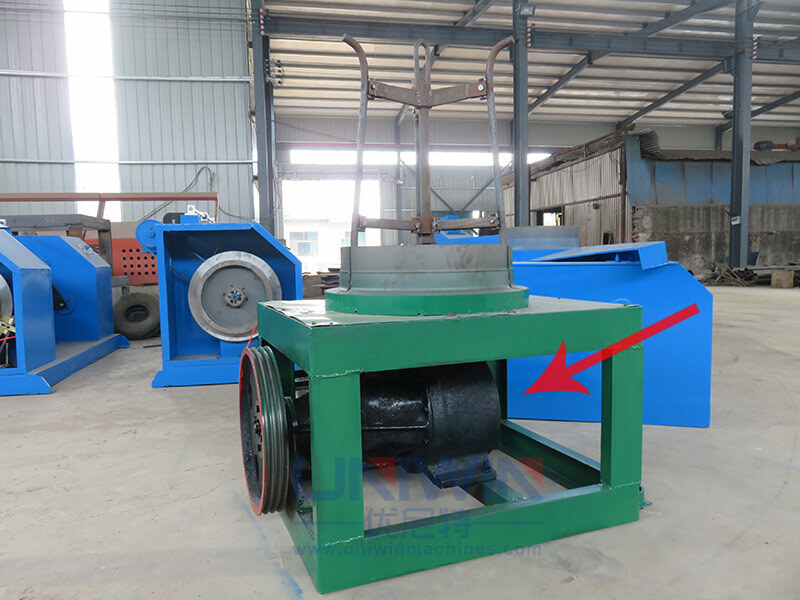 6, It is suitable for wire nails wire drawing ,concrete nail wire drawing, also suitable for binding wire , galvanized wire drawing. 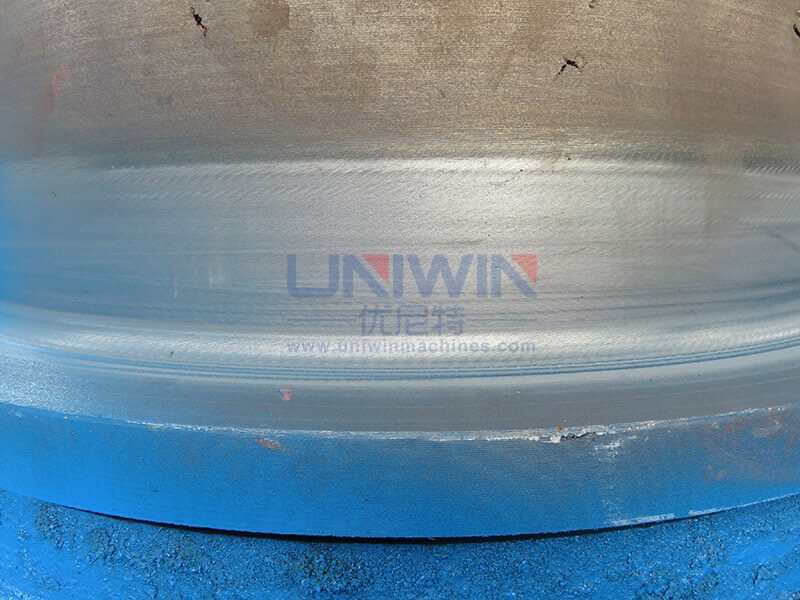 The drum with Tungsten spray can last more than 5 years, however, if the drum is without Tungsten spray, it can only last half year, after every half year, there will be groove appeared because of the wire pulling, then it needs to be welded by welding rods and grind to make it smooth , after fixing, it can be used again another half year to one year. 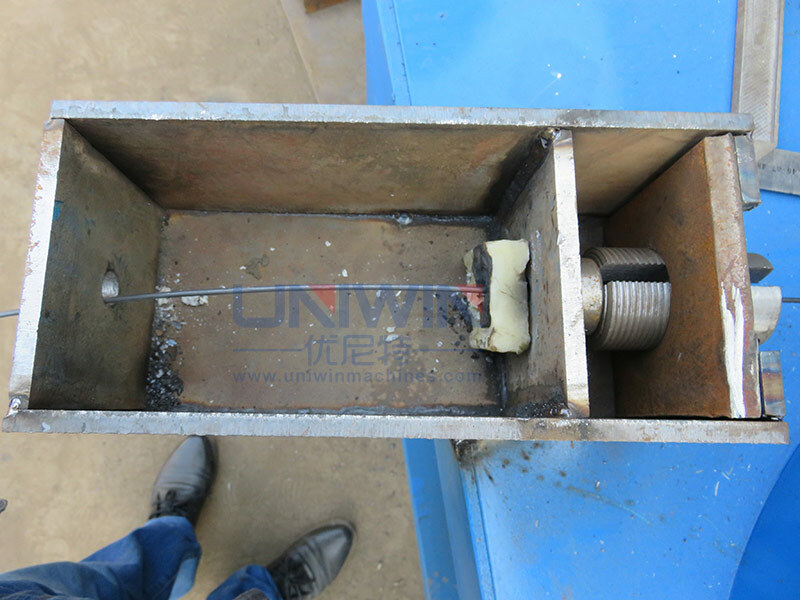 Type B: Square type, this type is sutiable for wire rods for wire nails drawing, SAE1008/106,Q195/235 no problem, the reducer can last more than 10 years. 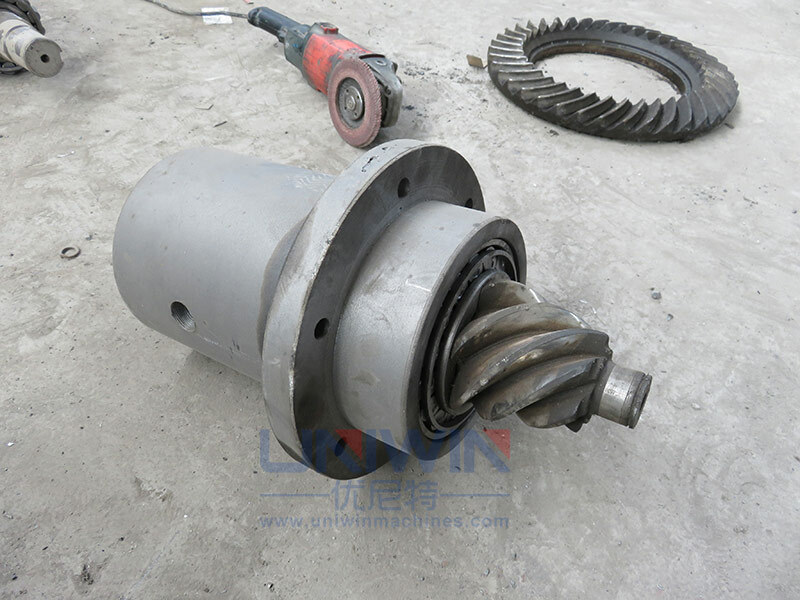 Reducer Type C: this kind reducer is from second hand car reducer so this type is cheapest, but due to it is from car, the gear quality is also good and can last more than 5 years, but this kind needs more maintance than type A and Type B.Some locally Chinese customers will choose this type because it is low price, but for foreign customers, they usually choose Type A and type B . 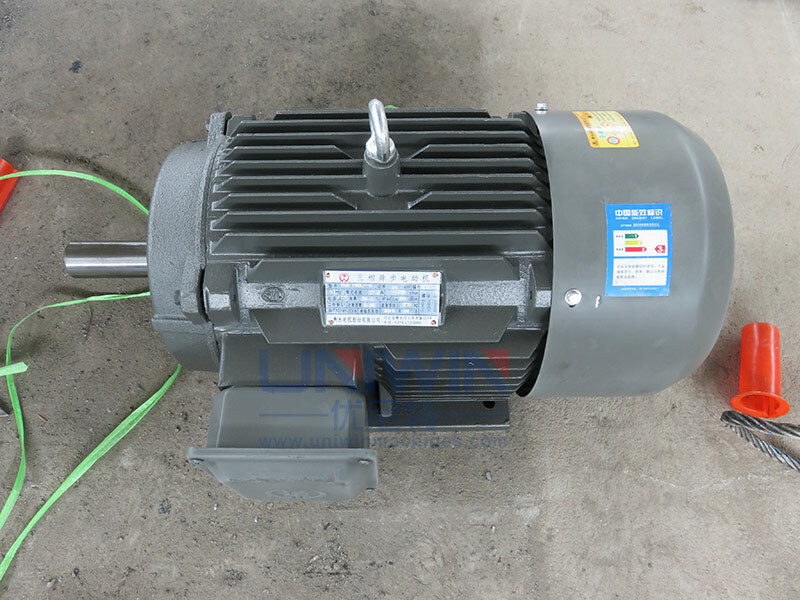 3,Motor: motor is one of the most importatn part of the wire drawing machine because it needs big power to draw the wire. 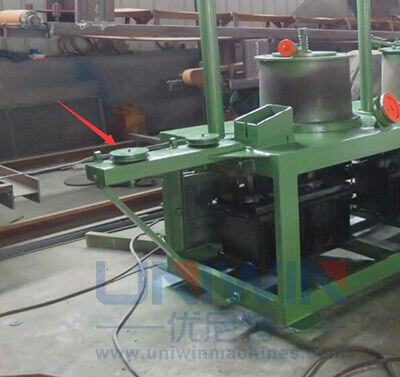 1, This kind wire not easy get out of the groove and wire drawing machines will not stop. 2, This kind below old design wire easy get out and makes the wire drawing machine stop. 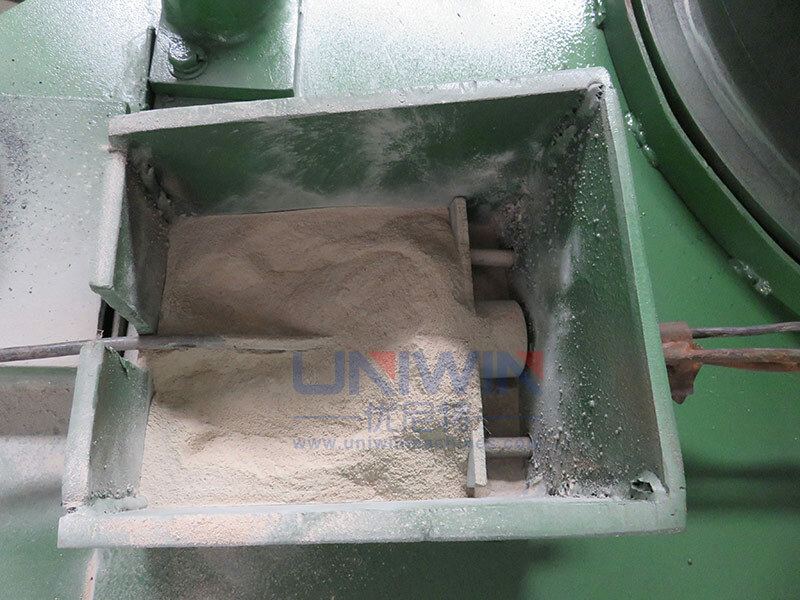 This kind can get better result to remove the oxide skin, then the wire drawing dies can last longer so this will save the running cost of the wire drawing machines. 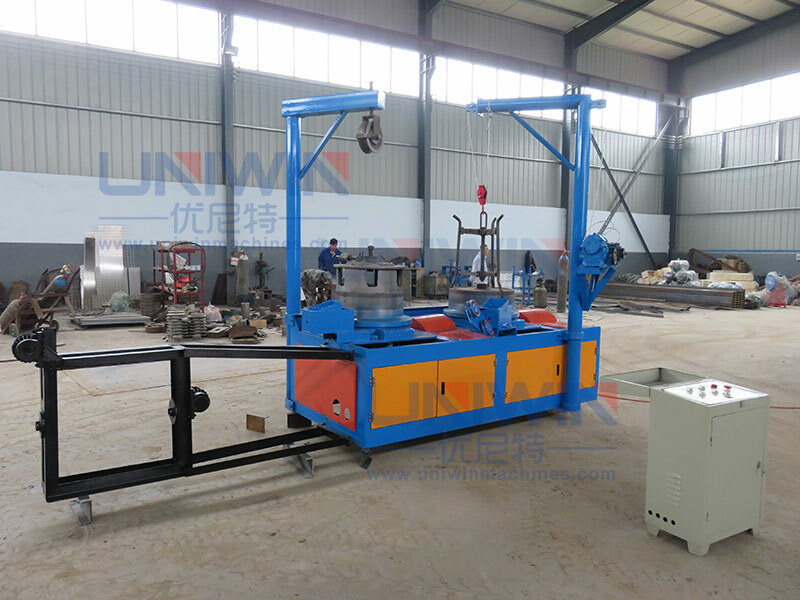 Type B: This is the old design, from our 10 years experience in wire drawing machine manufacturing, we have made many update to make the our wire drawing machines is easy to use and better quality. 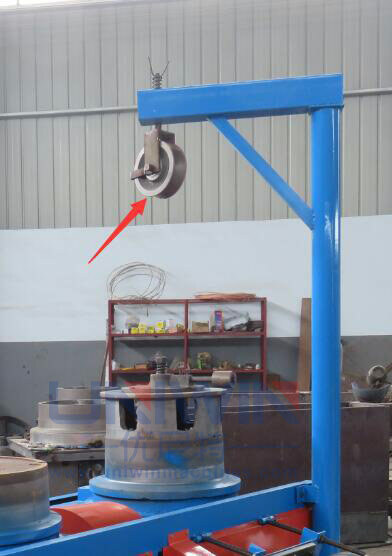 This kind below is our old design several years before, it takes longer to change the wire drawing dies. 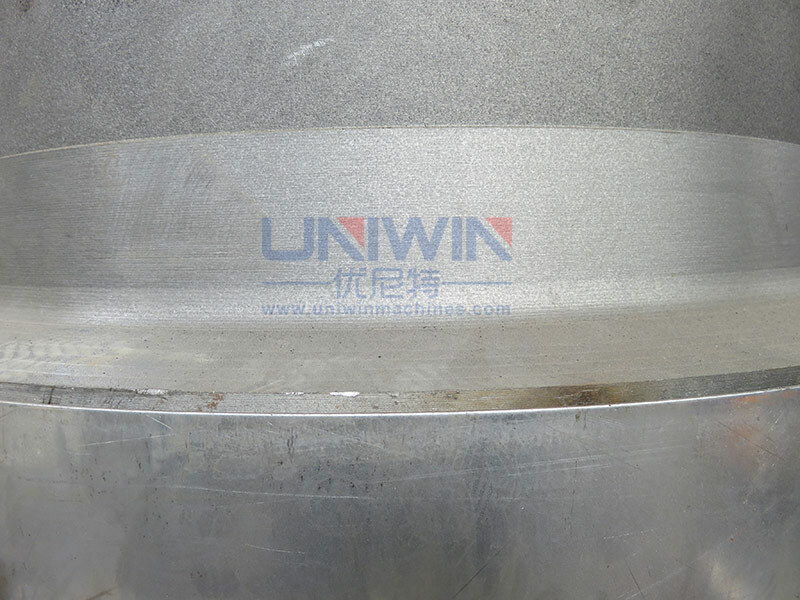 the wire drawing dies is fixed by the small screws.